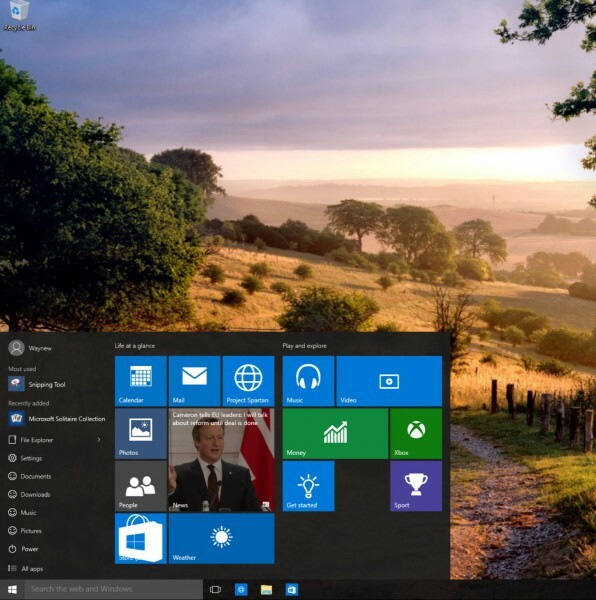 Windows 10 looms ever closer and there seems to be some noticeable excitement. Perhaps that is simply because of what it isn't -- Windows 8x. But, for any ecosystem to succeed it has to have developers willing to create for it. That's been the lifeblood of Windows, as it is for Android and iOS. Now Microsoft is offering to help get you started. A new course is being offered in Vitual Academy and it's titled "A Developer's Guide to Windows 10". According to Microsoft's Rami Sarieddine "This course is delivered by Microsoft Technical Evangelist Jerry Nixon and Andy Wigley, who will show you how Windows capabilities and social integration can help you create amazing experiences on devices running Windows 10, including phones, tablets, PCs, and even (coming soon) Xbox". The course is a series of modules, each about 30 minutes in length. You don't have to watch them all, just pick and choose what interests you. "The course includes several core scenarios that the apps handle, including low memory, background task execution, cross-device communication, file and data management, and user interaction techniques", explains Sarieddine. You can check it out free of charge by visiting Microsoft Virtual Academy. If you've been thinking of getting into the developer game then it's a great resource.